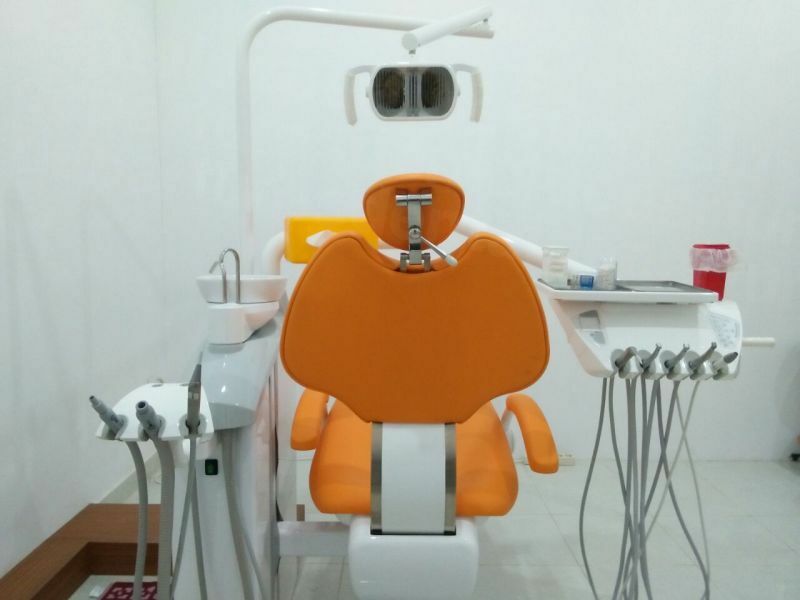 Thought about dental care in Bali? If you are planning dental work and seeking more affordable options than at home, Bali may fit the bill. Why not take the edge off a major dental procedure and recuperate in style on this luxurious island? Or, if you are just on holiday and want to take advantage of the low prices for your annual check-up, or a filling, it will cost you considerably less here than at home. Bali is the jewel in Indonesia’s tourism crown. Renowned for its diverse natural beauty, the "Islands of the Gods" consistently ranks tops among the world's most popular leisure travel destinations. Azure-colored coastlines, unspoilt beaches and verdant landscapes combine to provide a relaxing, stunning backdrop that even the most stressed-out of us will find difficult not to unwind in. The island is safe, the Balinese people are warm and welcoming. Regardless your budget you’ll find value-for-money wherever you go, even in the high-end resorts, hotels, spas and restaurants. Culturally, Bali is steeped in spiritualism and artifacts, based on the Hindu and Buddhist religions. Art and religion feature highly throughout the island – in paintings, carvings and other art and handicrafts seen in homes and public areas, as well as expressive Balinese dances. Bali is an enchanting destination for holiday-makers, and an excellent choice for dental care. 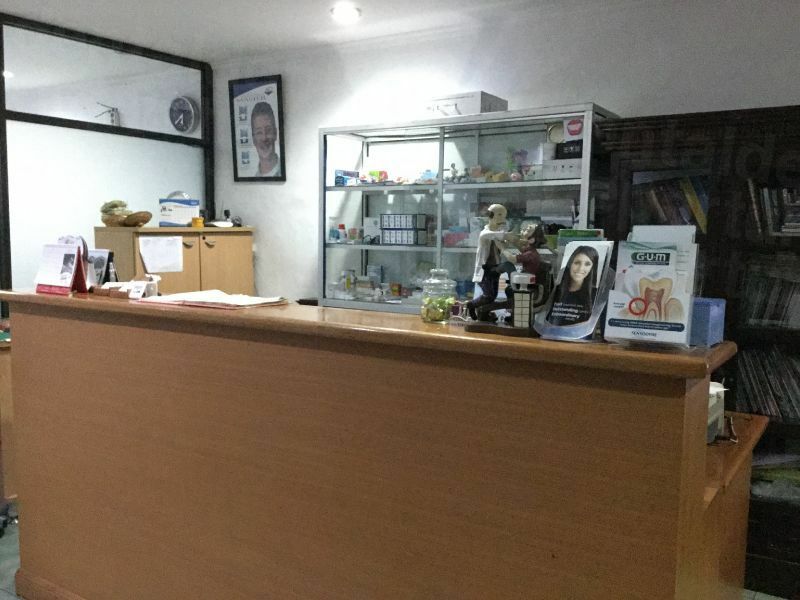 Over the past two decades, as Indonesia's healthcare infrastructure has improved, an increasing number of Bali's five million tourists have sought out dental treatments as part of their travel plans. As a result, over the past couple of decades, many top-quality dentists have set up shop and are easily-accessible in the island's the popular tourist locations. The best clinics offer a wide variety of general and specialist services that cater to international patients – at prices much more affordable than at home. Bali is Indonesia’s most famous island – known for its beautiful beaches, greenery, volcanoes and wildlife. It is situated in the Indian Ocean at the most western point of the Lesser Sunda Islands to the north of Western Australia. Its nearest neighbours are Java to the West and Lombok to the East. 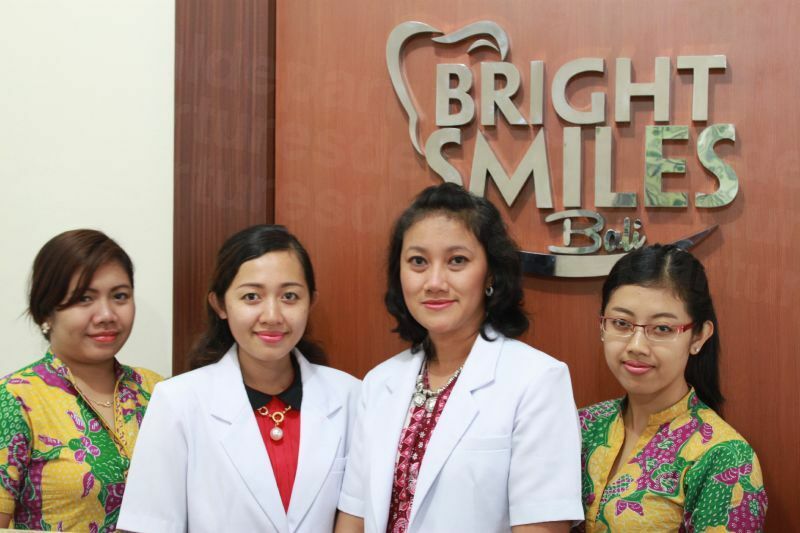 Why Choose Bali for Dental Care? Bali’s tourist facilities are excellent – the travel and hospitality infrastructure is already in place. Dental patients need not be afraid they are heading into a backwater in the middle of nowhere with third-world services. 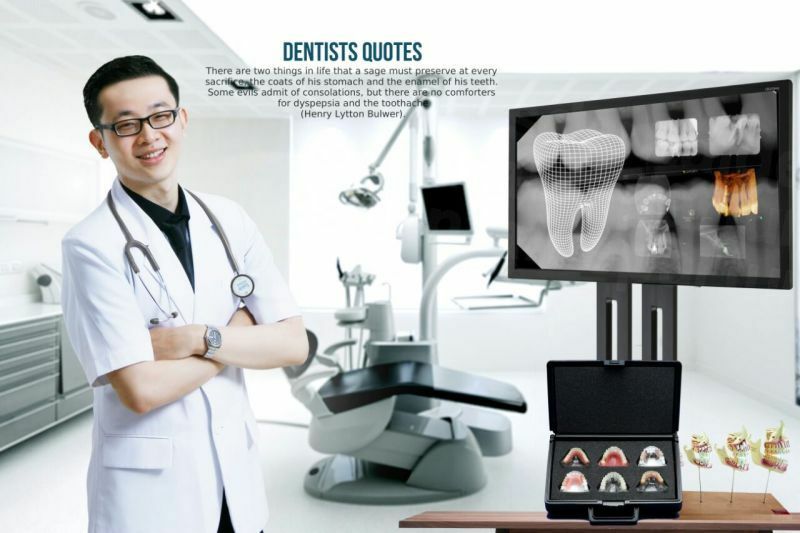 In fact, dental clinics that cater to international patients tend to be located where international visitors frequent. 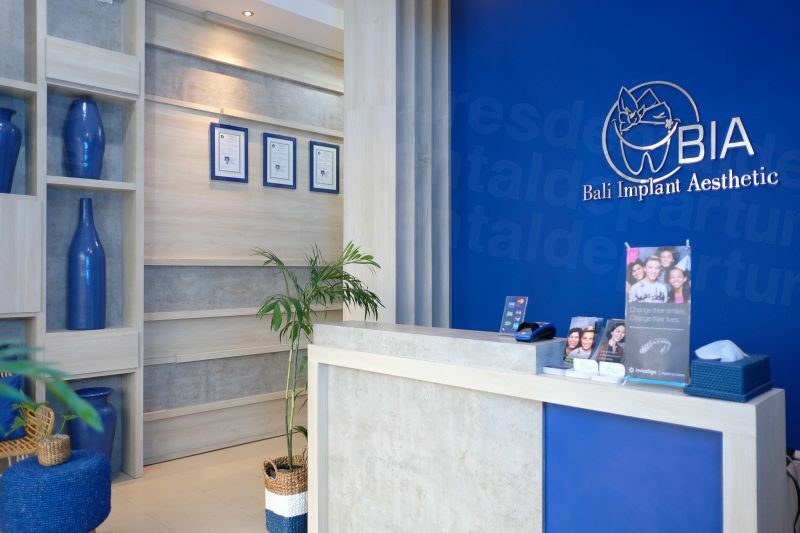 Bali dentists have English-speaking staff with verifiable qualifications, are equipped with modern technologies and offer a wide range of everyday and specialist dental care – perfect if you need an emergency filling, a routine check-up or a more complex treatment such as a complete smile makeover. Why wouldn’t you choose to have your dental care in such an idyllic location? While dental treatment may not be uppermost in your mind when booking a holiday, you can save money on your dental health by getting your annual check-up here, or improving your smile with cosmetic dentistry at a price you can afford. How Much Can I Save Compared to Australia or New Zealand? Our patients give great marks (in the form of verified reviews) to Bali 911 Dental Clinic, Sunset Dental Clinic and Rejuvie Dental Clinic, amongst more than 40 Bali clinics listed on our site. 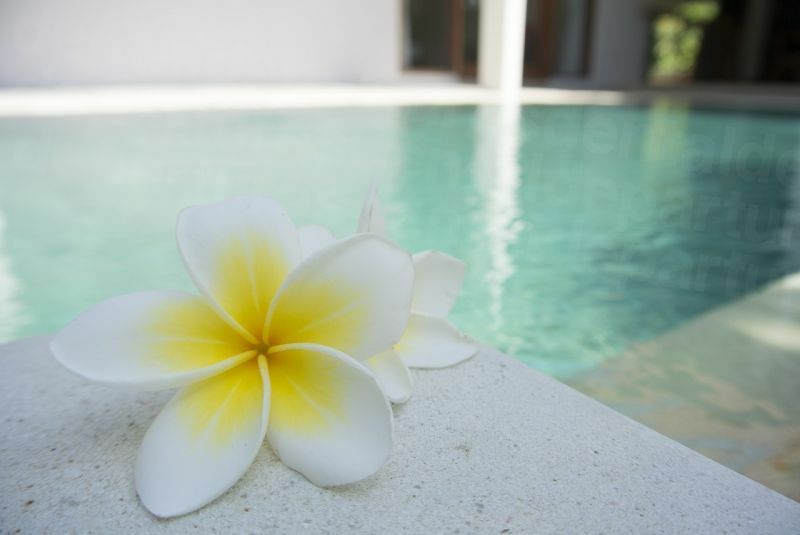 You will not be short on accommodation options when you visit Bali. From five-star luxury to backpacker hostels you are sure to find lodgings to suit. While the island is not large, a variety of accommodations are available to suit your preferences. Southern Bali is popular with tourists and includes the capital, Denpasar, as well as Kuta Beach, Seminyak and Nusa Dua. Northern Bali includes the old Colonial capital, Singaraja and the quieter, black sand beaches in locations like Lovina. Head east for chilled-out coastal villages and Mount Agung. Go west for the West Bali National Park and ferries to nearby Java. Central Bali is home to the central mountains and is said to be the cultural heart of Bali. Excellent dental clinics dot the island, so you're never far away from a few hours of treatment. Other destinations of interest include Ubud, Tabanan and Gianyar. If you want to explore further, then the southeastern islands, including Nusa Penida, are great for diving. Is Bali Safe to Visit? Bali has proven quite safe for the millions of leisure, business – and medical – tourists who visit the island each year. Most of Indonesia's social and political unrest occurs well away from Bali, and the island's town fathers, dependent upon tourism, have a keen interest in keeping Bali safe. Follow the common sense rules of the travel road and you can expect to be safe and sound in Bali. For those seeking additional security, many of our best clinics offer airport and hotel pickup and drop-off. Please contact our Customer Service Team; we will be happy to accommodate you. 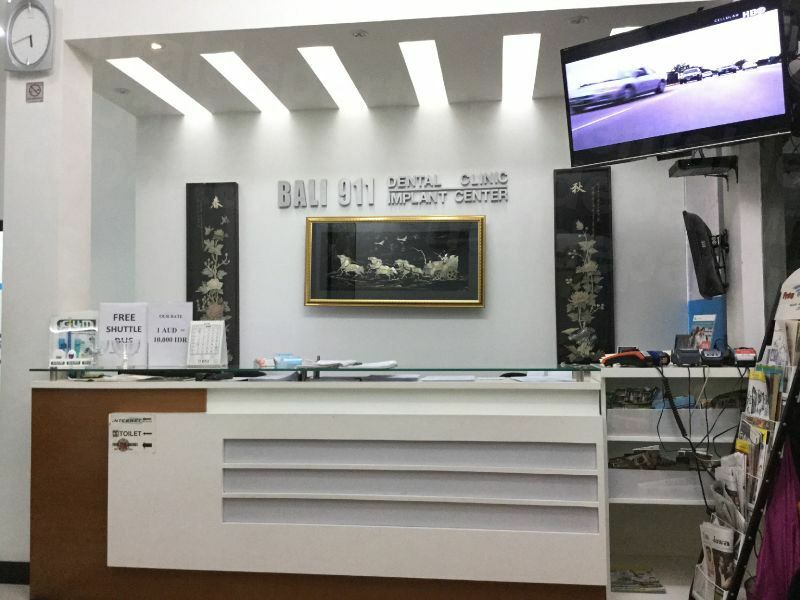 What About the Quality of Bali's Dental Care? 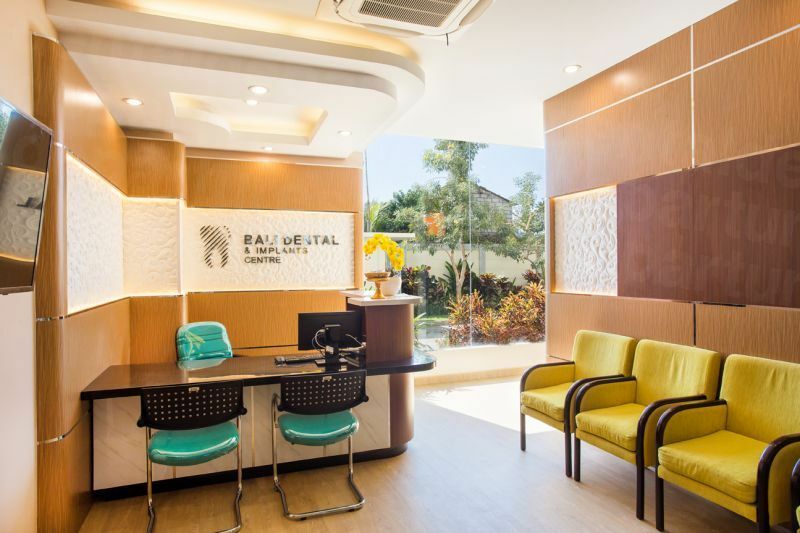 Bali's dental tourism trade has grown dramatically in recent years, with robust competition among clinics to attract patients. 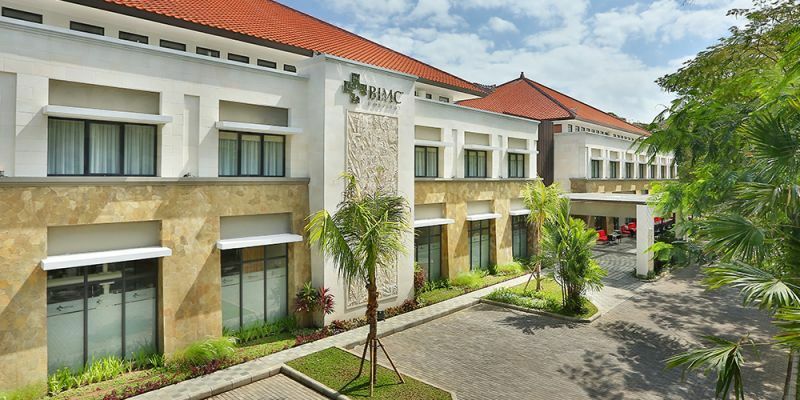 Over the years, highly qualified dentists from all over the world have elected to call Bali home, and have established practices that cater to the island's robust tourism trade. This is not to say that every clinic is as good as you would hope, which is why Dental Departures provides a safety net when you're seeking quality, affordable treatment. We verify all clinics and dentists that appear on our site. We perform on-site visits, check dentist qualifications and publish verified patient reviews. What Happens if Something Goes Wrong? Do Bali Dentists Guarantee Their Work? Yes. All our dentists warranty the work they carry out, including lab-created materials such as crowns and dentures. It is worth bearing in mind that all medical treatments carry a small risk (and that includes dentistry). While complications rarely arise, you may want to consider medical complications insurance for a small additional premium. This provides coverage for additional accommodations or travel charges if you need to stay longer to get a problem put right, or even if you have already headed home and need to return for remedial work. What is the Language in Bali? Do Dentists Speak English? Most Balinese are fluent in several languages; English is among the most common foreign languages in use. Because our best dentists rely heavily on English-speaking visitors from Australia and New Zealand, along with expats in the region, you will have no difficulty communicating throughout your treatment. Similarly, English is spoken at Bali's hotels and restaurants, particularly in the main tourist venues. The official currency in Bali is the Indonesian Rupiah. You will find ATMs and money exchange facilities across the island. Our dentists accept a number of payment methods, including cash, traveler's cheques, debit cards, credit cards and bank transfers. Check the individual clinic listing to learn what methods are accepted. When is the Best time to Visit a Dentist in Bali? Bali’s position near the equator means that temperatures don’t fluctuate much throughout the year. Daytime temperatures average in the high 20’s °C (around 80 °F), although it's often cooler in the mountains. The rainy season is between December and March. While downpours happen in the late afternoon and evening, the daytime tends to be humid and sunny. High tourist season is between June and August, when the temperatures are coolest and rainfall not so plentiful. If traveling during these months, you will want to book your dental appointment and lodging well in advance. Wheelchair access throughout Bali is somewhat hit and miss. 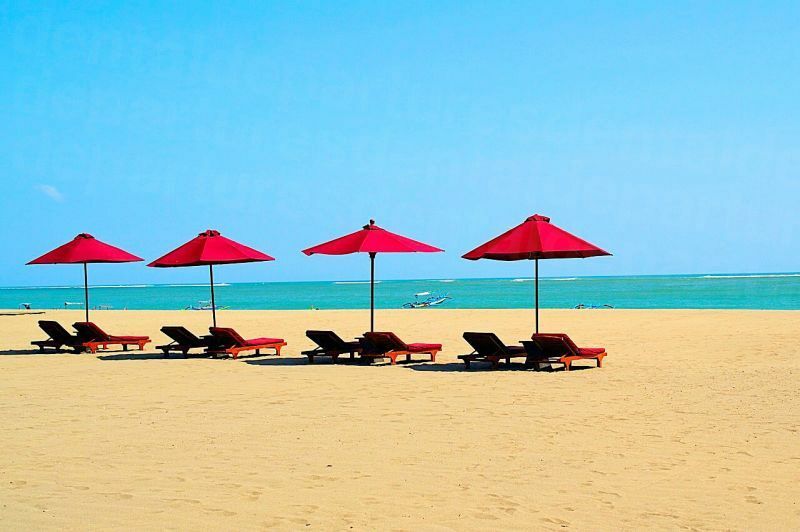 The newer, higher-end resorts like Nusa Dua and Sanur tend to be more accessible for wheelchairs compared to the resorts in the south, like Kuta and Seminyak. In the modern resorts you are likely to find wide paving, and ground level accessibility to shops and restaurants, whereas many of the older resorts will have steps and often no sidewalks. We are happy to work with Bali dentists offering such services to help you coordinate wheelchair assistance. What is the Downside About Bali? As with any other tourist destination, petty crime – such as scams and pickpocketing – are common annoyances, particularly at popular tourist sites. Just keep your wits about you, as you would in any unfamiliar destination, and you shouldn’t experience problems. Most visitors to Bali arrive in South Bali at Denpasar’s international airport. 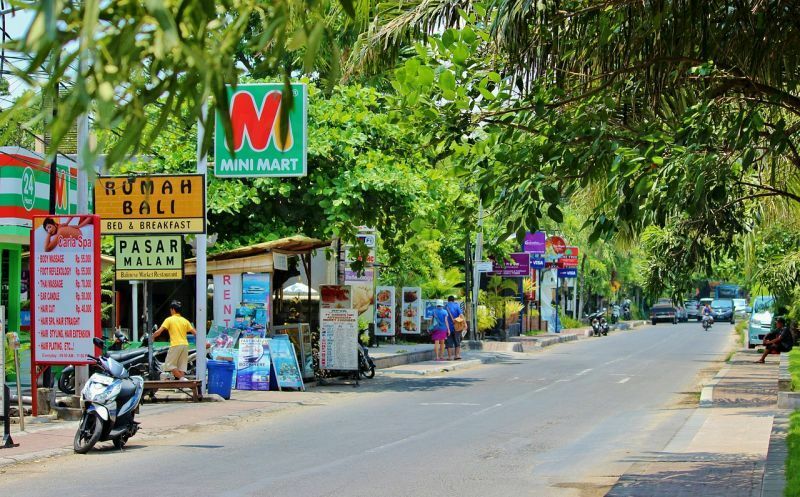 From there, it is only a short taxi ride to the popular beaches, like Kuta beach, and the nightlife. If you enjoy water sports, surfing and sunbathing, this area will certainly appeal. For other interests, nearby islands, including Lombok – Bali’s less-developed neighbor – provides stunning landscapes for walking and trekking, as well as activities including wind-surfing, fishing and snorkeling. Culturally, Bali is rich in history and tradition, offering plenty of opportunities to sample its crafts and enjoy performing arts in quaint villages. Take in the serenity of the island’s many temples, mosques and shrines and immerse yourself in the spectacular and varied scenery, including active volcanoes, rice terraces and unspoiled forests. Outdoor activities are popular in Bali – particularly water-based – with numerous white-water rafting companies for the particularly adventurous. Kayaking is also an option – both down river and lake kayaking. Golf courses and tennis abound in many of the large hotels. Eco tours have caught on – you can go dolphin-watching or bird-watching, and kids of all ages enjoy the Bali Reptile Park. Horse riding, elephant safaris, cycling and paragliding off the windy cliffs at Uluwatu – endless possibilities make Bali's appeal easy to see. Most visitors fly into the international airport in Denpasar – also known as Ngurah Rai International. Flights around the globe arrive daily; connections to the rest of the island, as well as Southeast Asia, are good. Regional discount airlines offer low fares and robust flight options from all over Asia and Oceania. The only means of getting around Bali is by road. Buses, while cheap, are designed to suit the needs of local people rather than tourists and are virtually non-existent after dark. Tourist shuttles travel regularly between popular destinations, although you may need to book these in advance. Taxis are cheap and plentiful. In South Bali, metered, air-conditioned taxis can be flagged down or phoned. Uber is also available in Bali. For do-it-yourselfers, car and motorbike hires are options as well. No visa required. Many countries, including Australia, New Zealand, the US, UK and most of Europe can enter the country at no charge for 30 days. This visa is not extendable. Visa on arrival (around US $35). If you intend staying longer than 35 days, this option allows you to extend your visa. Nationals from countries that require a visa must apply prior to arrival before arrival in Indonesia. 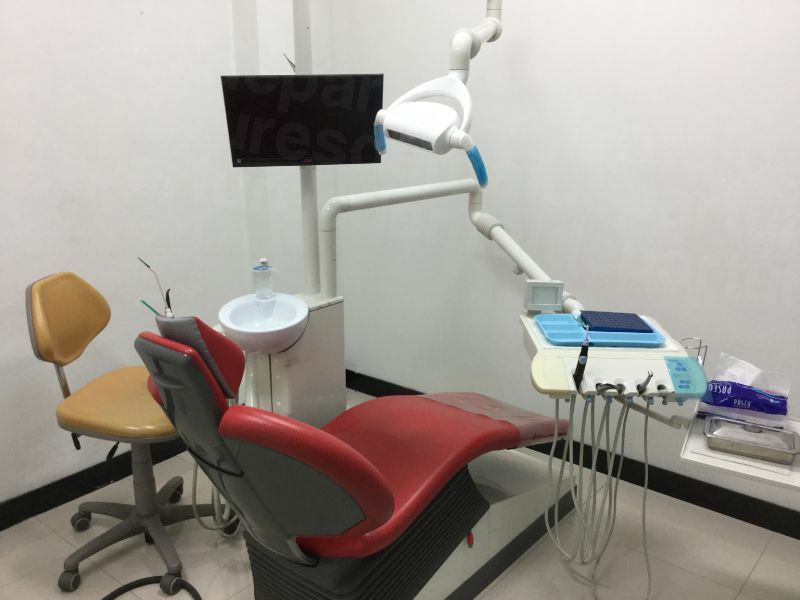 How Do I Book My Dental Appointment in Bali? 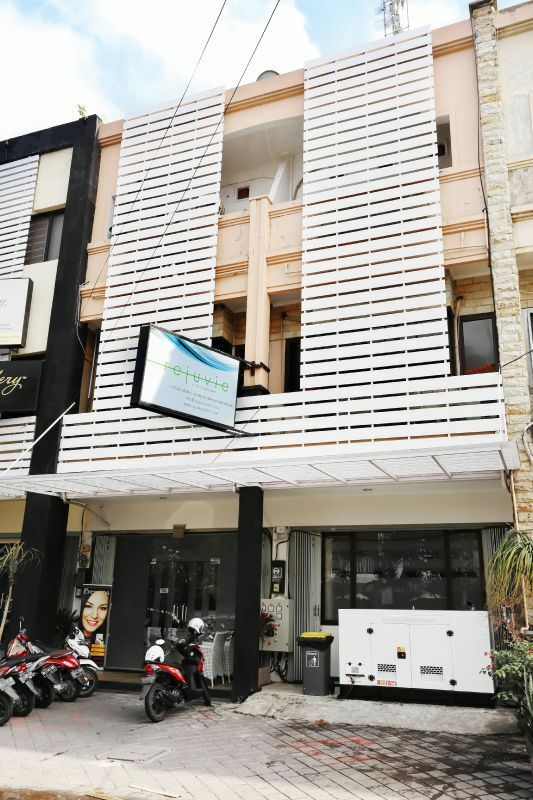 Search our site for exclusive discounts and compare costs on dental treatment in Bali. Know before you go: read our verified patient reviews, view clinic photos and take virtual tours of our clinics. Then call our toll-free number or book with us online for great care at the best available prices! If you’re ready to book, see below for ways to arrange your appointment, or speak to our Customer Care Team today.